Most of us get lots of free advice when we decide to get married and if you are anything like me – you didn’t listen to much of it. But after years of marriage to my best friend – who is both the person I know has my back no matter what, and the man I want to choke for teaching our daughters to belch in public – I have realized that the best marital advice came from my own parents and I spent my entire childhood watching them live it. Advice from my mom and dad has always come in small snippets – hints of advice, never outright telling me what to do. Because I am my mother’s daughter, I’m sure. The one sure-fire way to get me to do something is to tell me I can’t do it. In my naivety, I’ve smiled, nodded, and thought little of these bits of advice during the first years of marriage. However, the longer we are married, the more truth and wisdom I see in their simplest advice. I’m now a strong advocate for avoiding the habits that hurt a marriage and am so thankful that my parents led both by example and found loving, subtle ways to remind me what is important when I needed it. 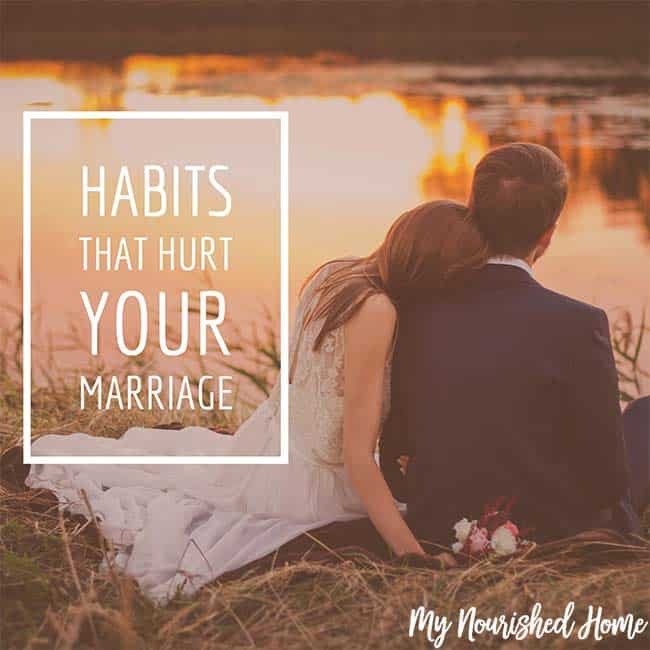 If you’re about to get married or, perhaps, experiencing some struggles of your own, I hope that my parent’s advice will help your marriage too. There’s a fine line between thinking only of yourself and thinking of yourself first. When you think only of yourself, you’re disregarding the needs of your spouse entirely. It doesn’t matter what he wants because you only have eyes for you. When you think of yourself first, you’re giving consideration to his needs, but making a considered, thoughtful choice that for this occasion, or for a season, you have to put your own needs in front of his for whatever reason. It could be for your own health, your sanity, or your personal development. There’s still recognition of his needs, but putting your own needs first means taking care of you. Do you see the difference? One is healthy and the other can destroy a marriage in no time flat. I distinctly remember being coached by my parents as a kid that you have to fight fair, especially with people you love. We let our guards down around our spouses – that is what makes us close. But it also means we know what to do and what to say to hurt each other most. You can argue about a thing… a behavior, an action… but you can’t lash out at someone because you are angry. Those are wounds that are hard to repair.. 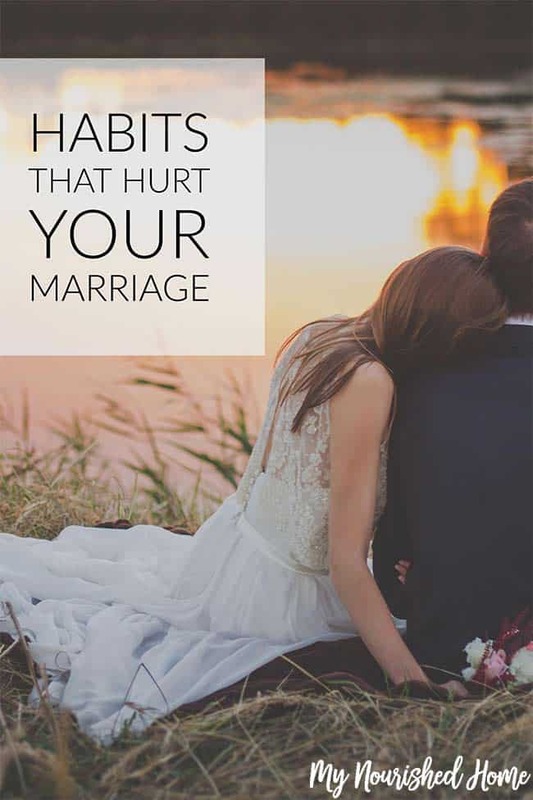 Being intentionally cruel and hurtful to the person you married is never the way to build a strong, solid marriage. Marriage isn’t easy. It’s not the fairy tale that we think it is when we play dress-up at the tender age of five. It’s hard work, it takes compromise, it’s challenging, and it’s all worth it. I will never be the perfect spouse and neither will my husband, but we know that. Thankfully, we love each other despite our faults and, most often, because of them. And we love spending time together. If you are looking for ways to have special time with our husband, here are our ideas for inexpensive dates nights.